You know that summer in Lexington can bring suffocating humidity – often peaking at 82% during the day. 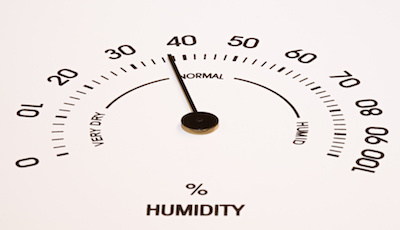 Did you also know that that humidity can damage your home? Humidity levels that are consistently above 70% invite corrosion, decay and infestation where you live. What is the best way to protect against the havoc caused by this excess moisture? Dehumidifiers are an ideal solution to keeping outrageous moisture levels in check indoors. Choosing between a portable unit and a whole home unit can be tough – here are some of the advantages and disadvantages of both. As the name implies, whole house dehumidifiers are a complete home solution for managing moisture. They can be considered an investment in protecting both your home and your belongings against the corrosive effects of excess moisture. Portable units can be an attractive option at first, but keep in mind that they might not be up to the task of keeping the moisture in your home under control. They only offer protection for a limited area. Portable dehumidifiers take up room in your living space and it may be hard to ignore the noise they create. How do you know which type of dehumidifier is best for you? Consider the size of your space, and the climate of your area. Lexington averages 70% humidity throughout the year, so your home is within range for being likely to see damage to your home from the excessive moisture. 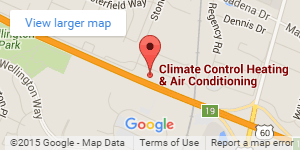 Our professionals at Climate Control can help you determine what best fits your needs. Call today for help with your questions! 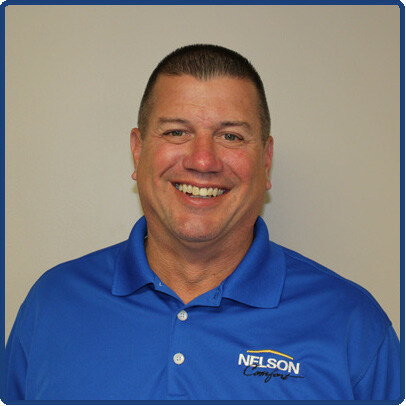 Is Your Lexington Air Conditioner Not Doing the Job?